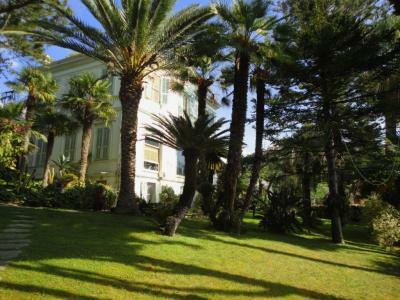 Villa Marghereta is an Epoque Villa, built in Liberty style between 1927 and 1930 by a Noble Russian family and then restored in the '60 by the famous Italian architect Della Noce from Milan. 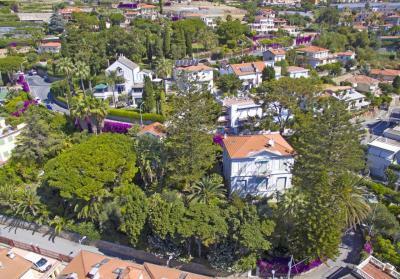 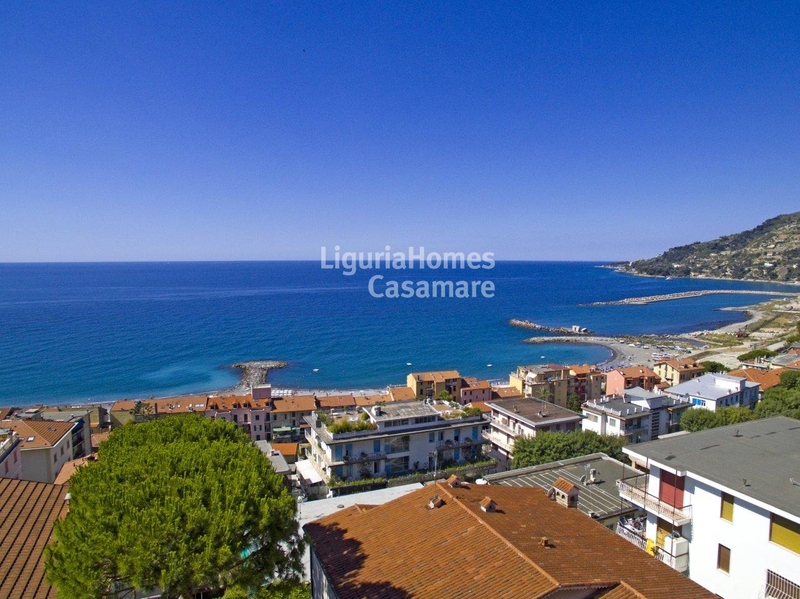 The location is unbeatable: Villa Marghereta is built in Via De Medici street, right over the historic town center of Ospedaletti, in one of the most luxury area of the town, surrounded by the greenery, and other nice Villas and small luxury condominiums. 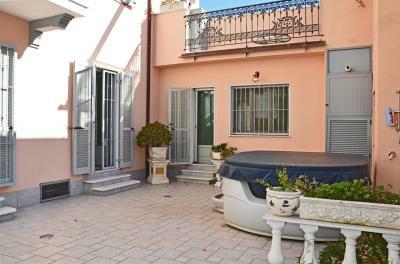 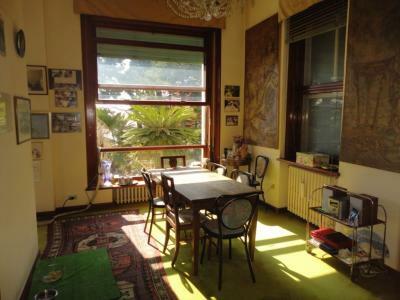 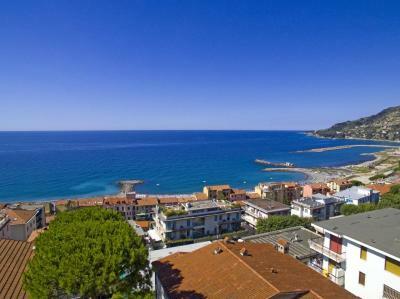 From Villa Marghereta can be easily reached the town center with few minutes of walking through a pedestrian path. 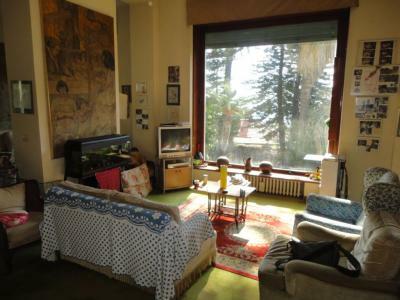 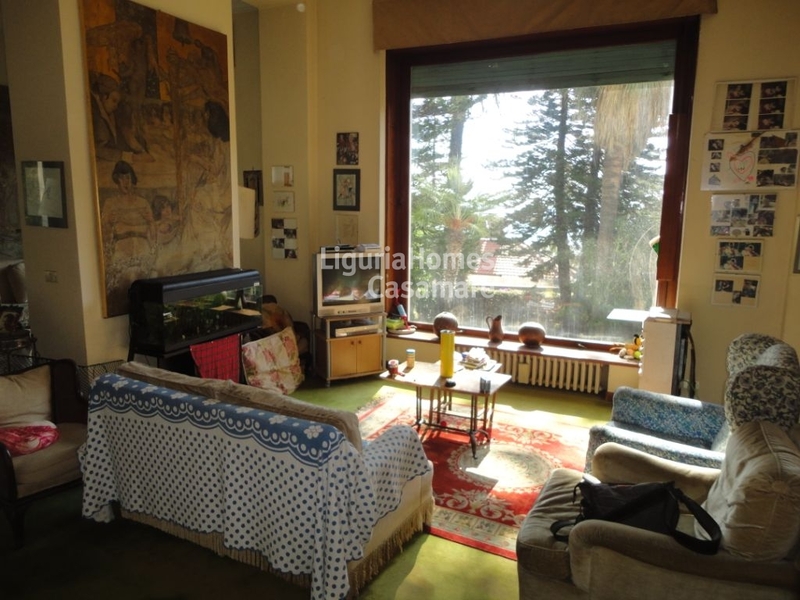 - Lower Ground Floor: living room, two bedrooms and two bathroom. 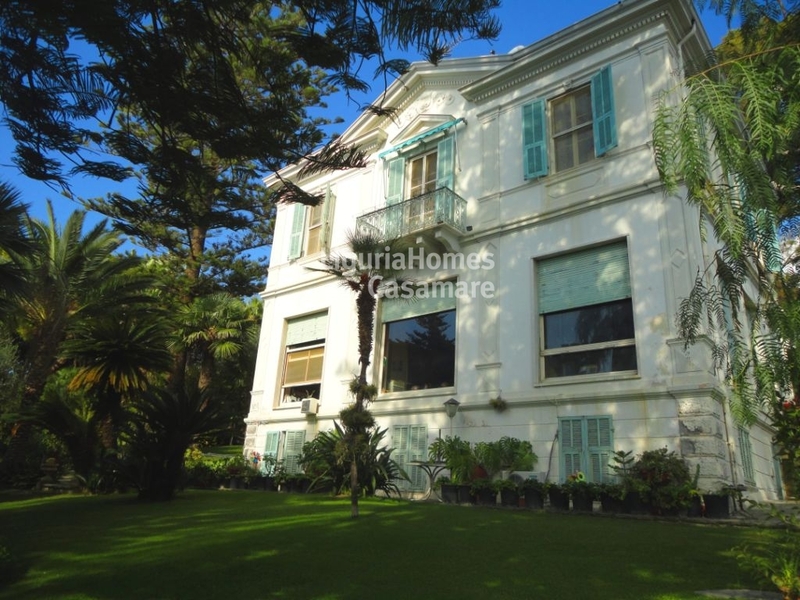 - Ground Floor: entrance hall, recemption room, library, dining room, kitchen and bathroom. 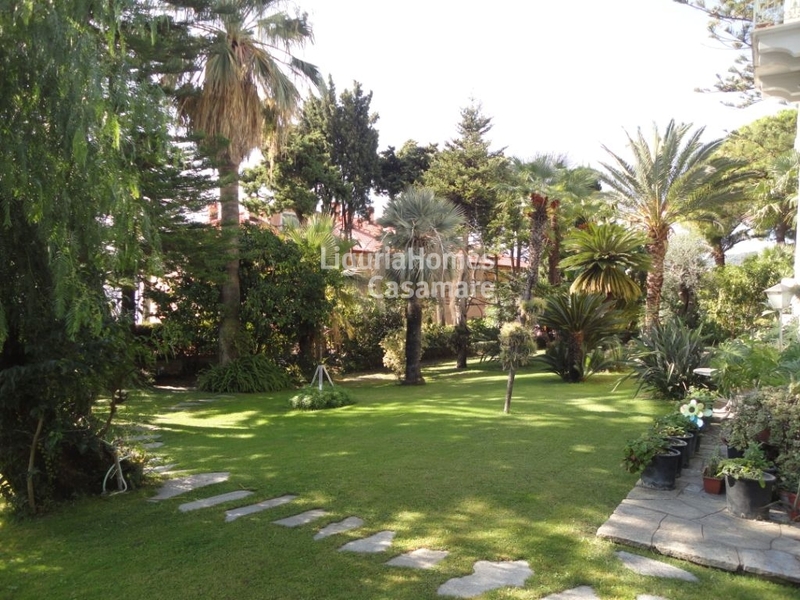 The landscaped garden is approx 2,000 m2 and it is rich of old trees including a magnificent Pinus Halepensis, with a trunk more than one meter of diameter big, several palms and a big variety of flower plants. 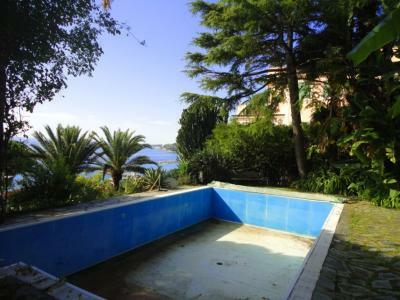 It also includes a swimming pool, a garage and an indipendent guest' house.